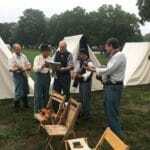 Civil War Reenactment at Wellington – A new event at Wellington Farm USA this season will be a Civil War Reenactment, a truly amazing living history event. 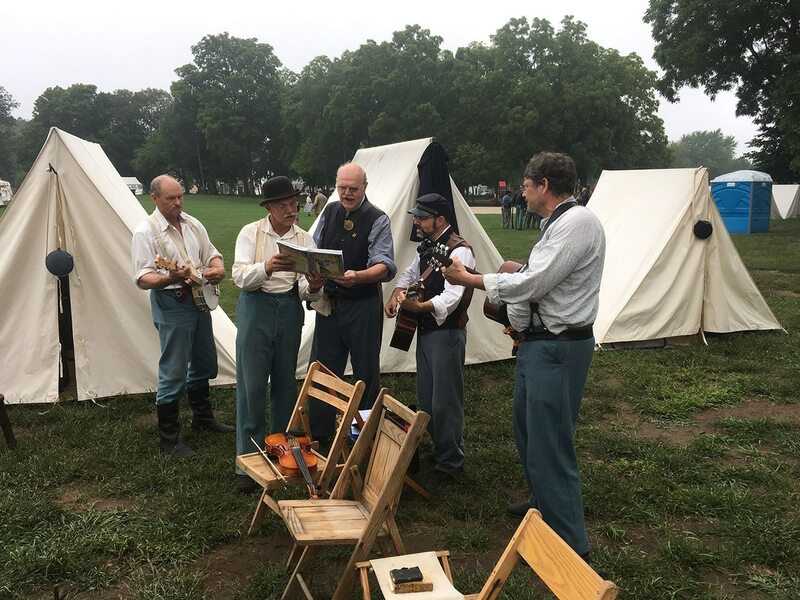 Stroll through the camp of the Michigan Regiment to see what life was like for the soldiers on the front lines of the Civil War. Watch as Union and Confederate soldiers engage in battle. Observe the Michigan Artillery in action as they fire their cannons.